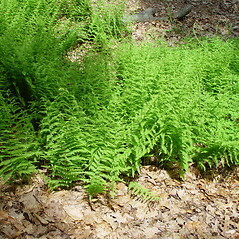 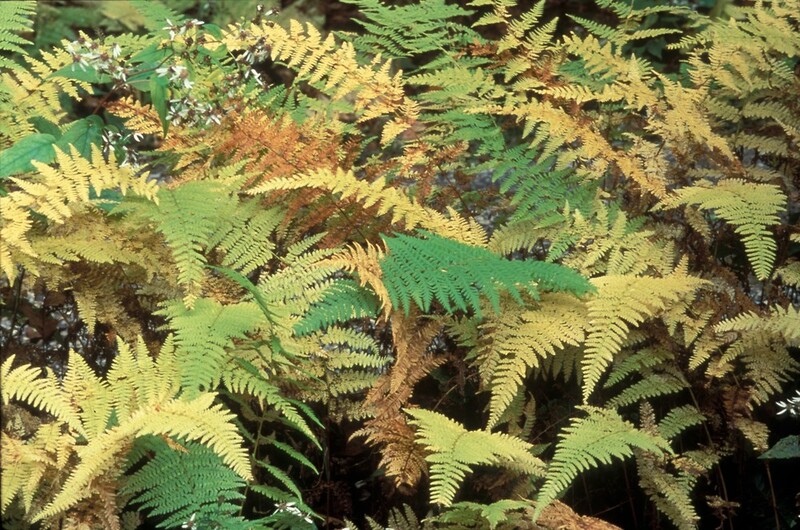 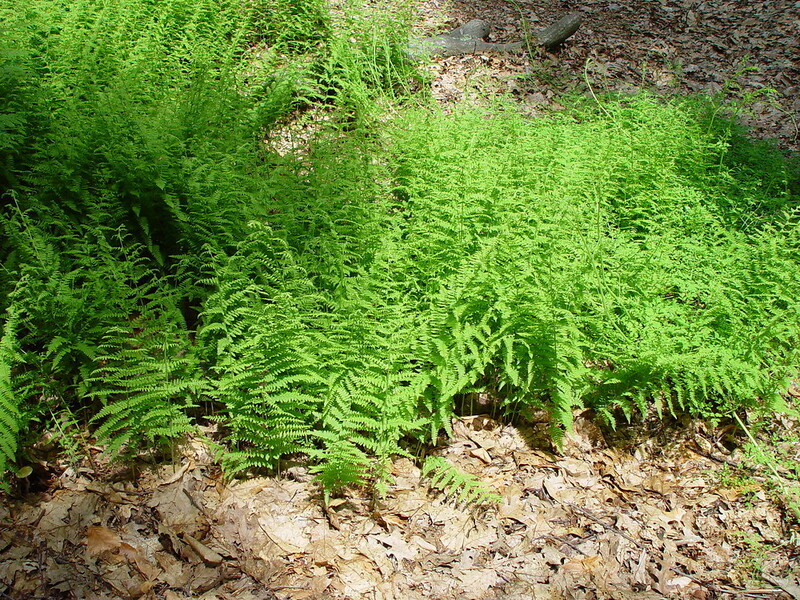 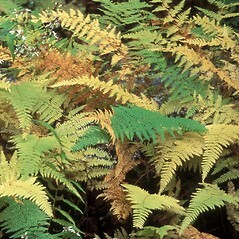 Eastern hay-scented fern is so-called because it smells like hay, especially toward the end of the season when the fronds are turning their characteristic yellow-brown color. 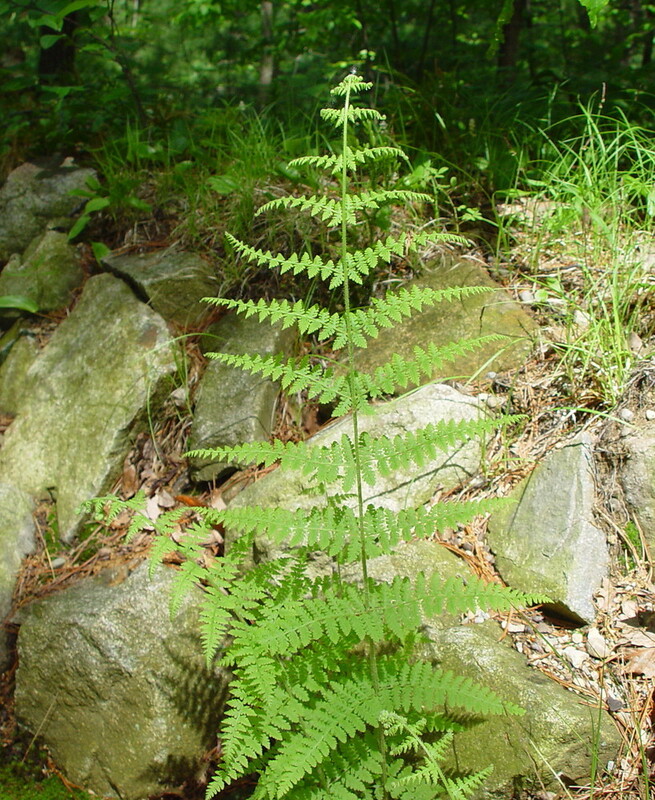 Because deer generally don't eat it, it forms dense colonies in forest understories that can shade out tree seedlings and hamper regeneration. 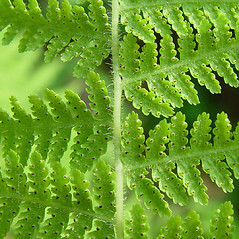 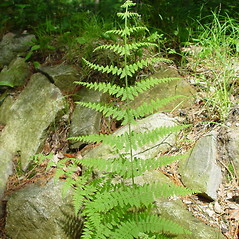 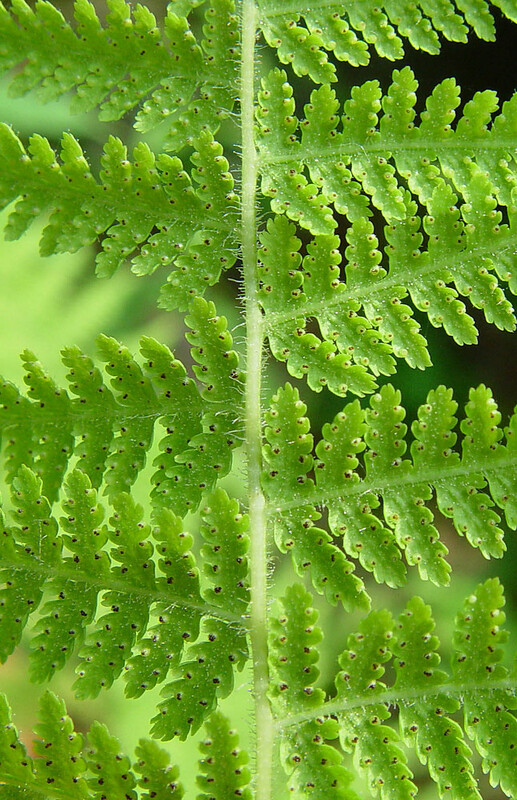 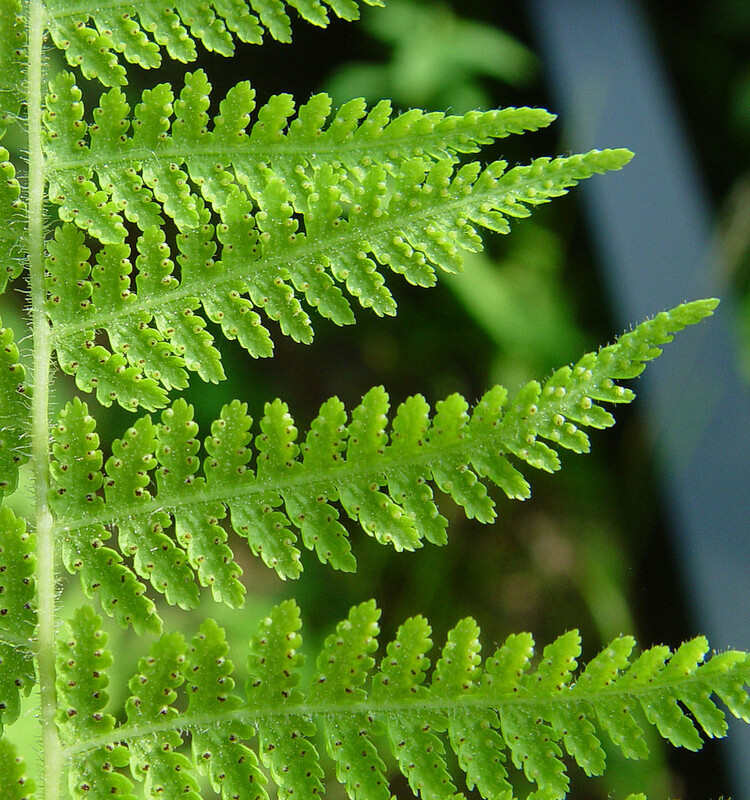 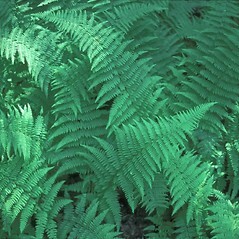 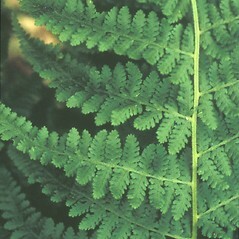 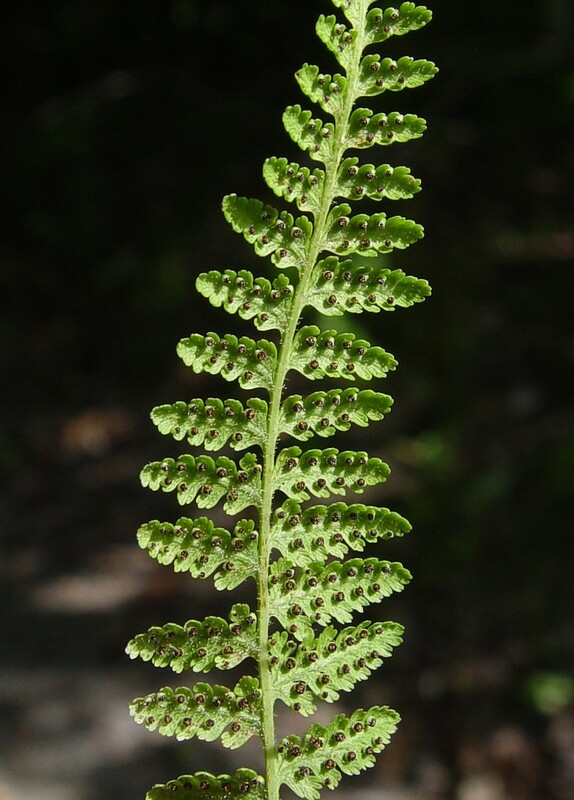 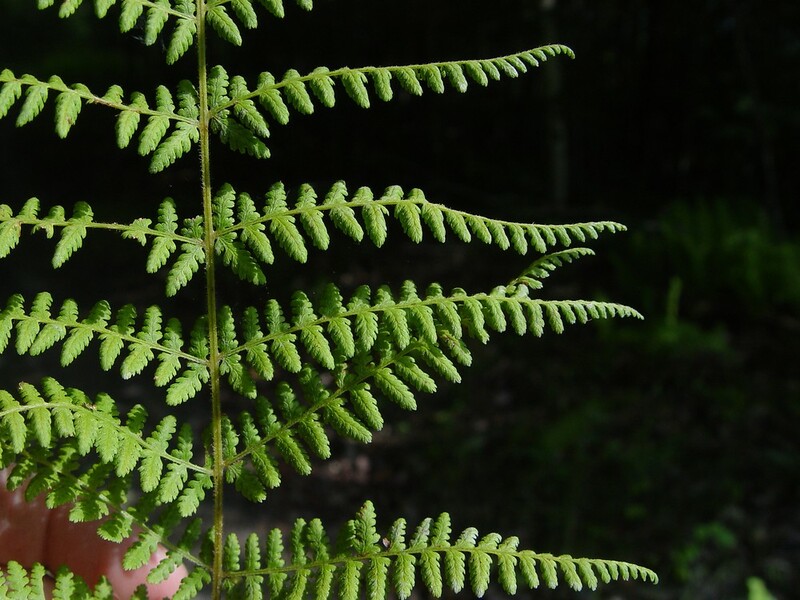 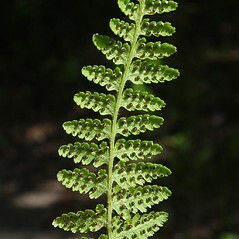 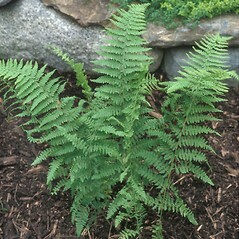 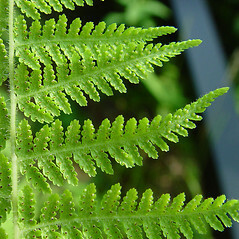 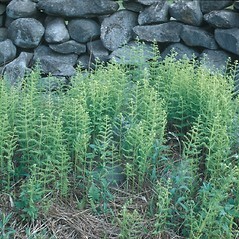 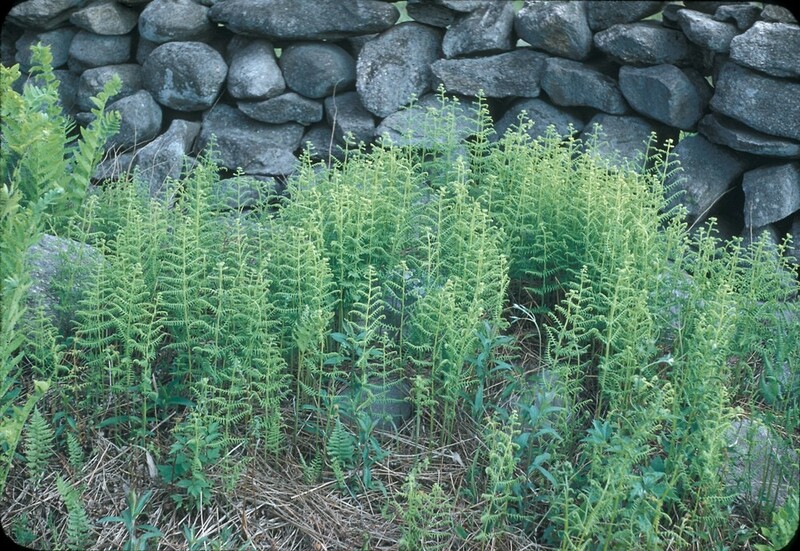 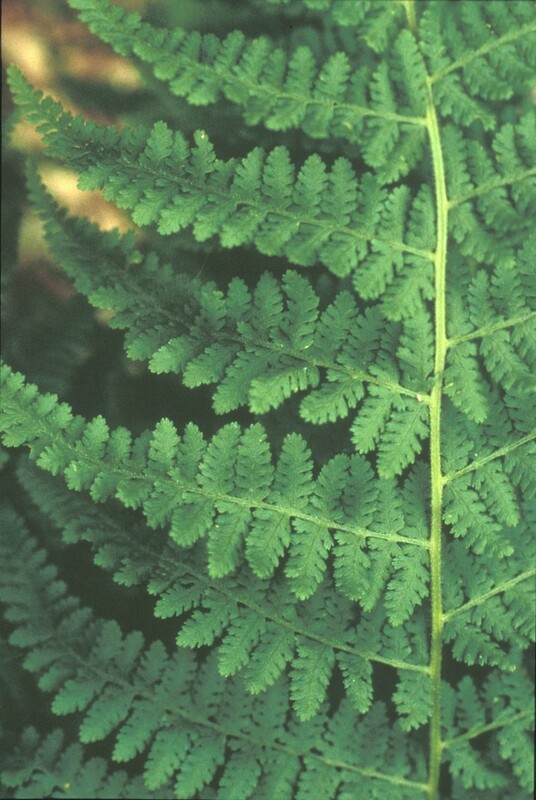 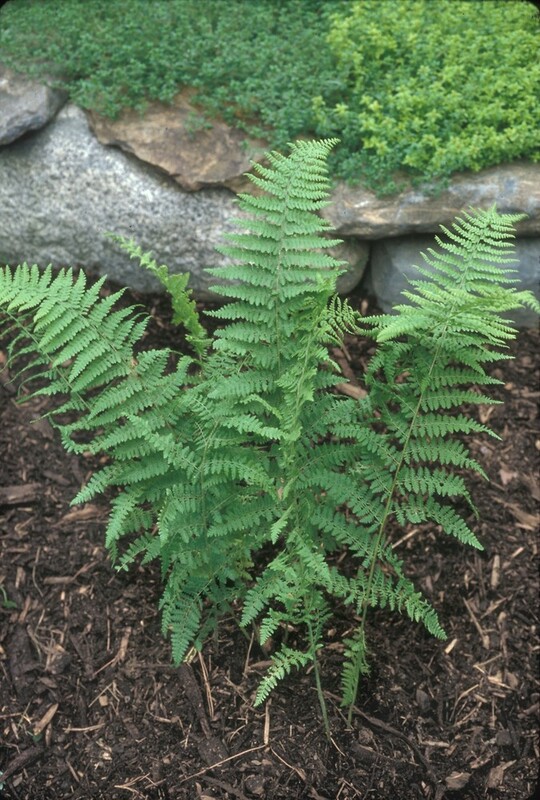 eastern hay-scented fern. 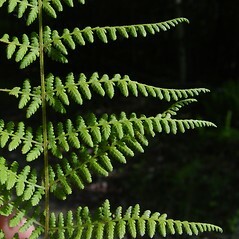 Nephrodium punctilobulum Michx. 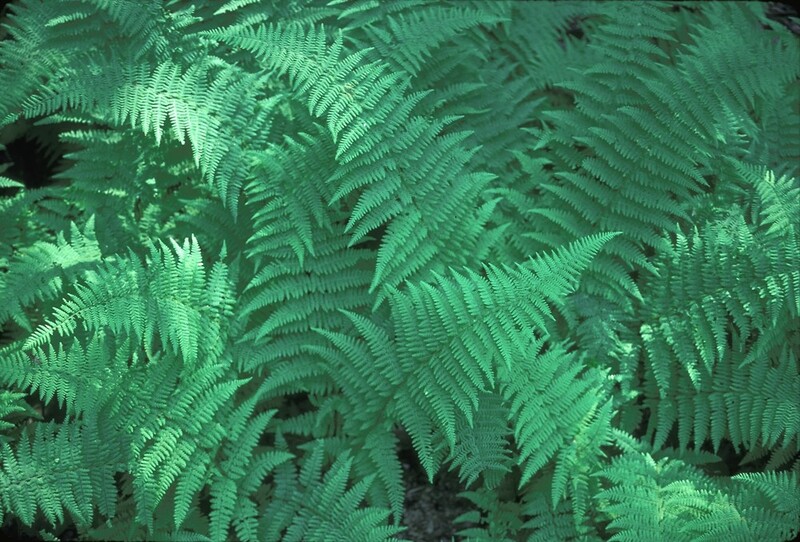 • CT, MA, ME, NH, RI, VT. Fields, forests, roadsides, and rocky slopes.